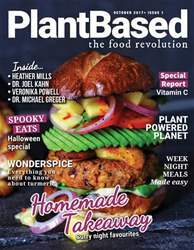 Much of the research into turmeric seems to show a wealth of health benefits, though it should be noted that most studies into turmeric have been in laboratories and the effects on human health are less well-researched. For those who believe in the wonders of turmeric, it is the active component curcumin which seems to be the key to its benefits. Curcumin is a substance which has strong anti-inflammatory and antioxidant properties which can prove incredibly useful for the body. 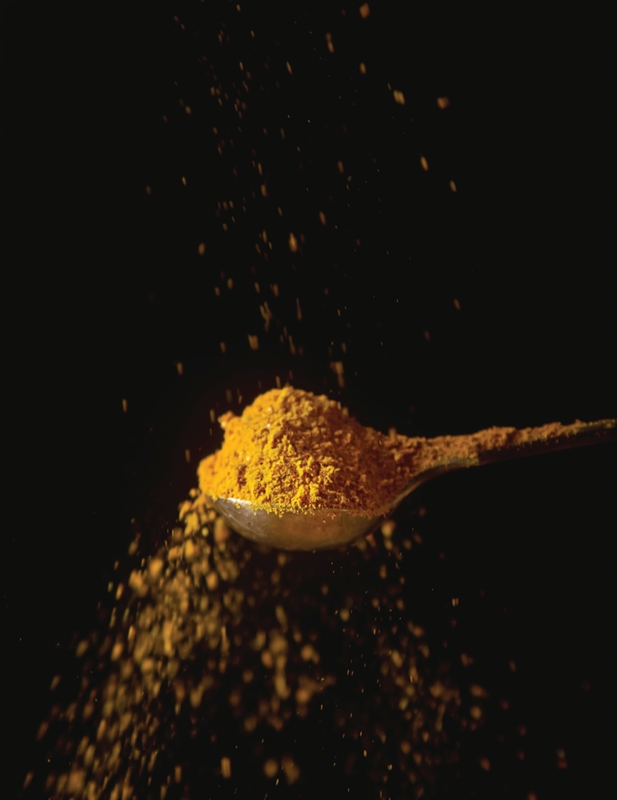 In fact, some believe that curcumin can actually be more effective than prescription drugs.